Once entering the Junior school students start progressing through the RAD syllabus by sitting annual examinations. The RAD has a new and exciting Pre-Primary - Primary syllabus that inspires fun and creativity. After this, students move into Grades 1-5 where students learn not only classical ballet, but also Character, and Free Movement. In learning these different styles of ballet the students become well-rounded, versatile dancers. Pre-Primary is the first level in the RAD syllabus, designed to lay the foundations of ballet in an inspiring way. Student's dance individually, as well as interacting with class mates and props in fun and inspiring pieces with orchestrated music. Students participate in a class-presentation for an examinar, where their teacher leads a class for them. Students are also invited to participate in the end of year show. Students entering an exam class below must start in either Term 1 or 3. Students enrolling in Term 1 need to be 6 years old by 1 July. Students enrolling in Term 3 need to be 6 years old by 31st December. Students will need to wear a regulation lilac uniform; see here for details. These are available from That's A Wrap. When: Please see our our timetable. Primary is the first RAD level where students are able to sit an exam. 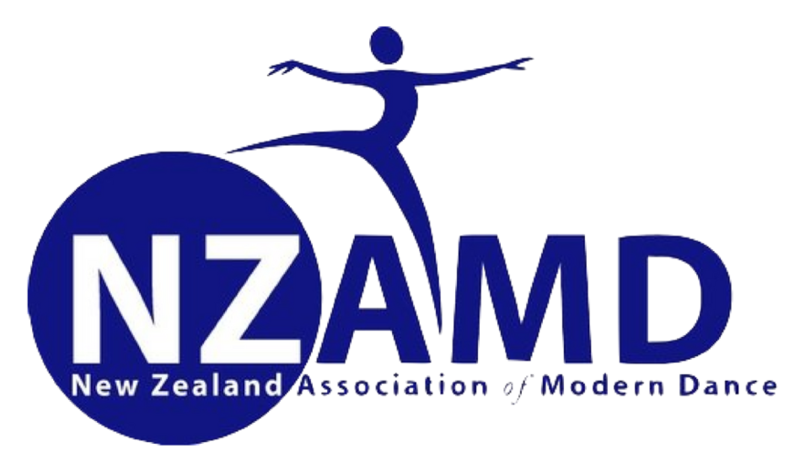 This encourages achievement and pride in what they are learning, and builds confidence in young dancers. Students are able to sit an examination during the year. Students are also invited to participate in the end of year show. Classes increase to 45 minutes a week to enable the learning of all work necessary. Students need to be 7 years old by 1 July. Students will need to wear a regulation light blue uniform with skirt; see here for details. Ballet - the foundation and the most important part of the syllabus. Also incorporated in this Ballet training is Free-Movement - influenced by and incorporating movements in common with other dance styles such as Natural Movement, Contemporary and Classical Greek Dance. Character - the theatrical presentation of national dance using original ethnic dance and music which has been freely adapted for the theatre. The three styles — Hungarian, Russian and Polish — were selected because of their historic importance in the development of the nineteenth century full-length classical ballets"
Grade 1 increases the student's dancing ability with the introduction of Character dance (see above), higher expectations in class, more ambitious steps and difficult rhythms. Time is taken in class with training exercises to ensure all students are confident in what they are achieving. Classes increase to 1 hour class per week. It is also recommended for keen students to attend a second class a week at a discounted rate (to be discussed with the school). Students need to be 8 years old by 1 July. Students will need to wear a regulation light blue uniform, and have a full set of appropriate character gear; see here for details. From Grade 2 onwards, students are required to attend 2x 1 hour classes per week. Students at this level may also want to attend Progressing Ballet Technique, to begin training strong muscle memory technique. Grade 3 students need to be 10 years by 1 July. Students will need to wear a regulation navy blue uniform, and have a full set of appropriate character gear; see here for details. When: Please see our timetable. Grades 4 and 5 are structured to begin setting dancers up to move into the Vocational levels. Harder steps are learnt and accomplished, such as pirouettes, grand allegro and adage. Students are also expected to be able to perform confidently while they are dancing. Grade 4 & 5 students are able to sit an examination during the year. Students are also invited to participate in the end of year show. Students are required to attend 2x 1 hour classes per week. Students at this level may also want to attend Progressing Ballet Technique, to build strong muscle memory technique as they prepare for Vocational levels. Grade 4 students need to be 11 years old by 1 July. Grade 5 students need to be 12 years old by 1 July. Students must have had previous dance training. Students will need to wear a regulation navy purple uniform, and have a full set of appropriate character gear; see here for details.